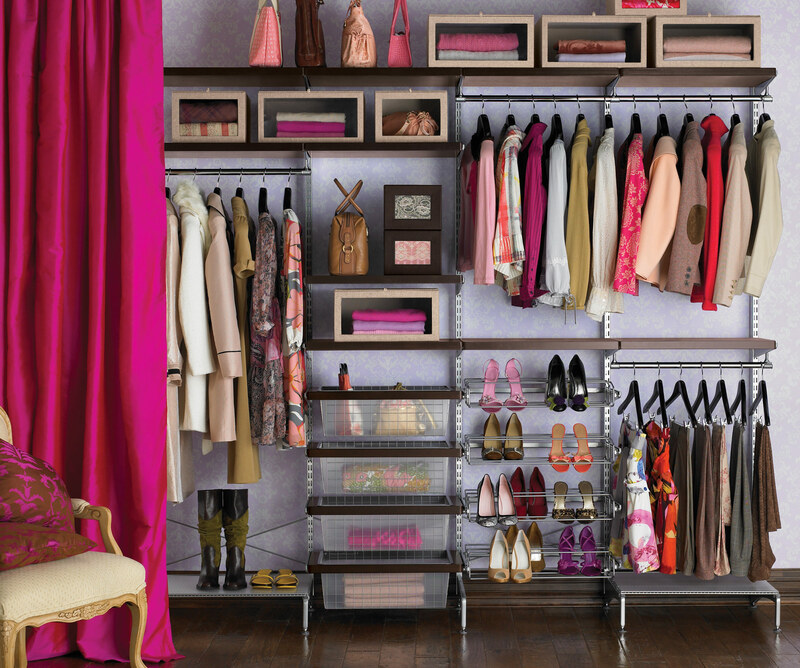 Do you wish your home was clutter-free and organized? The National Association of Professional Organizers suggests that 65% of Americans feel their home is a least somewhat disorganized. Clutter is an energy zapper and anxiety producer, bombarding us with excessive stimuli. Clutter is distracting, drawing our attention away from what we really want to focus on. Clutter signals our brain that our work is never done, leading to feelings of guilt. Clutter can cause a fire hazard or health complications such as mold, dust, and depression. Decluttering, on the other hand, relieves stress, frees up space and provides a peaceful environment. Organizing and decluttering is not easy and can steal your family time, evenings and weekends. It can zap your energy looking for things you know you have, but just can’t find. Have you ever found yourself getting short with your spouse or kids when you’re in a rush to get out the door. Imagine a day when your things don’t own you! Elite Home Cleaning is providing an opportunity for you to get a fresh start. Taking the first step to declutter and organize your space can be emotionally overwhelming. It’s often hard to decide where to start and how to move forward. We take the guesswork and emotion out of this process by providing gentle, non-judgmental guidance using a common-sense process. Don’t be embarrassed. Many smart people reach out to us regularly to get help. I truly enjoy helping people figure out what is and isn’t working in their living space – what items are essential and what can be eliminated or moved to a more practical place – and providing light organizing services such as sorting papers and books, clearing out file cabinets, or organizing kitchen cabinets and the pantry. We can also discuss organizing systems to help you move forward. During our initial in-home consultation, we will fill out the organizing assessment form to determine our plan of action. We will discuss fees, go over a letter of agreement and set up our organizing sessions. Call Lori for a free in-home evaluation. Many have and are enjoying the results of a clutter free space! And don’t forget to ask about our package discount rate. Also, consider giving an organizing session as a gift this holiday season! Elite Home Cleaning/Organizing has helped thousands of happy clients to “conquer the mess – reduce the stress” since 2004!